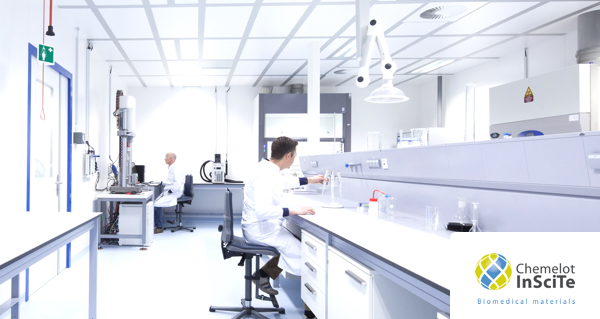 Our Biomedical Facility is located at the Brightlands Chemelot Campus in Geleen. In close collaboration with our partners in the Biomedical Accelerator Matrix, we develop Biomedical Materials and Devices. 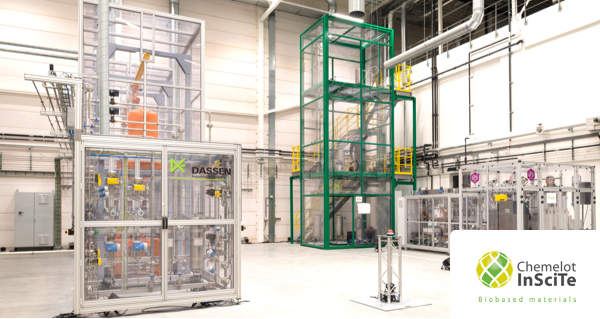 In the Multi-Purpose Pilot Plant facility, located at the Brightlands Chemelot Campus in Geleen, we work together with our partners to develop and scale up Biobased Building Blocks.